The Central Bank of Iraq announced on Sunday the reduction of the letter of guarantee and wages of supervision and follow-up of companies to mediate the sale and purchase of foreign currencies. "Based on the decision of the bank's board of directors, it was decided to reduce the guarantee letter provided by the brokerage companies to buy and sell foreign currencies to become 10% of the company's capital instead of 50% and the amount of the guarantee 50 million dinars," the bank said in a statement. Instead of 100 million dinars. " The bank added that "the fees of supervision and follow-up has also been reduced to 500 thousand dinars instead of one million dinars, and the final audit fees have been reduced to 250 thousand dinars instead of 500 thousand dinars." 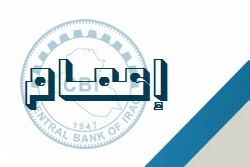 - The Central Bank of Iraq (CBE) on Sunday announced a reduction in the ratio of letters of guarantee and supervision fees to companies that mediate the sale and purchase of foreign currencies. The bank said in a statement received by Alsumaria News that "based on the decision of the Board of Directors of the bank, it was decided to reduce the proportion of the letter of guarantee provided by the companies to mediate the sale and purchase of foreign currencies to become 10% of the capital company instead of 50% and the amount of 50 million Dinars instead of 100 million dinars. " 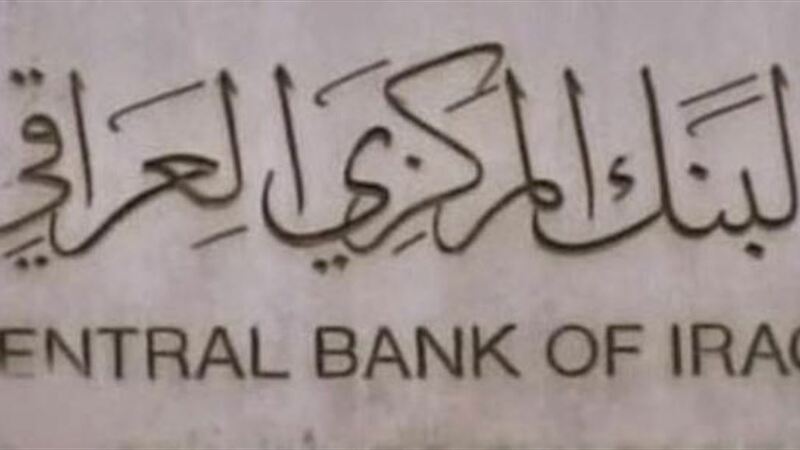 The Central Bank of Iraq was established as an independent bank under its law of March 6, 2004, as an independent body responsible for maintaining price stability and implementing monetary policy. It supervises 10 commercial banks, 26 private banks and 16 Islamic banks, as well as 19 foreign banks. 6 financial institutions and 31 financial transfer companies.